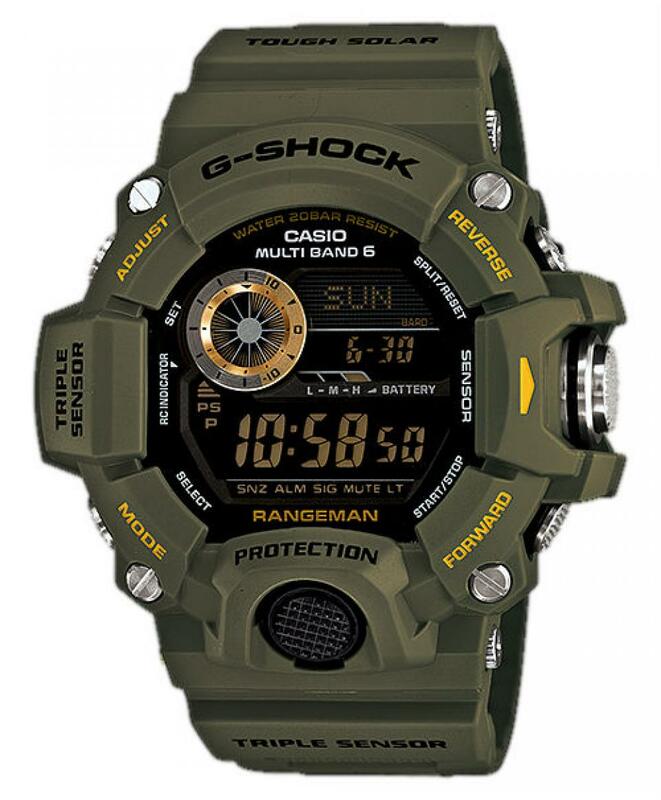 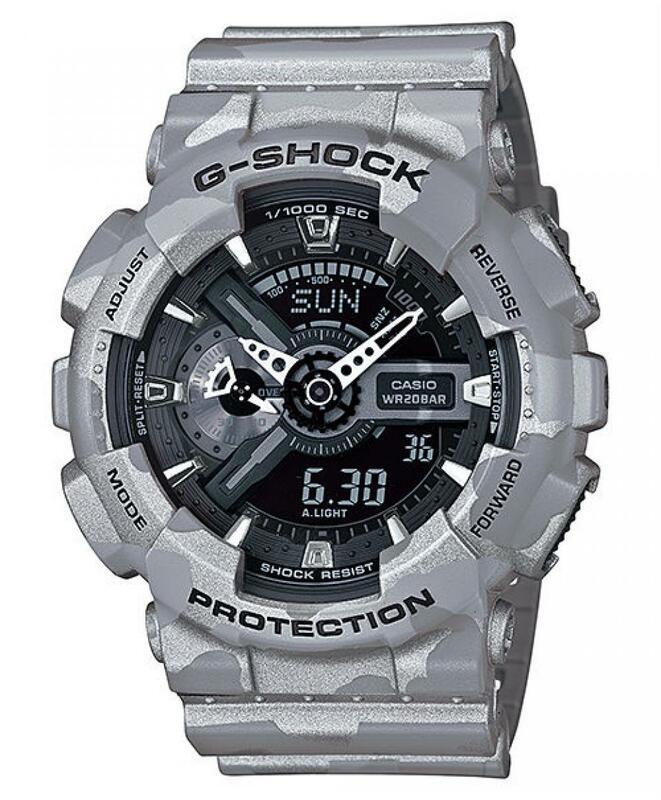 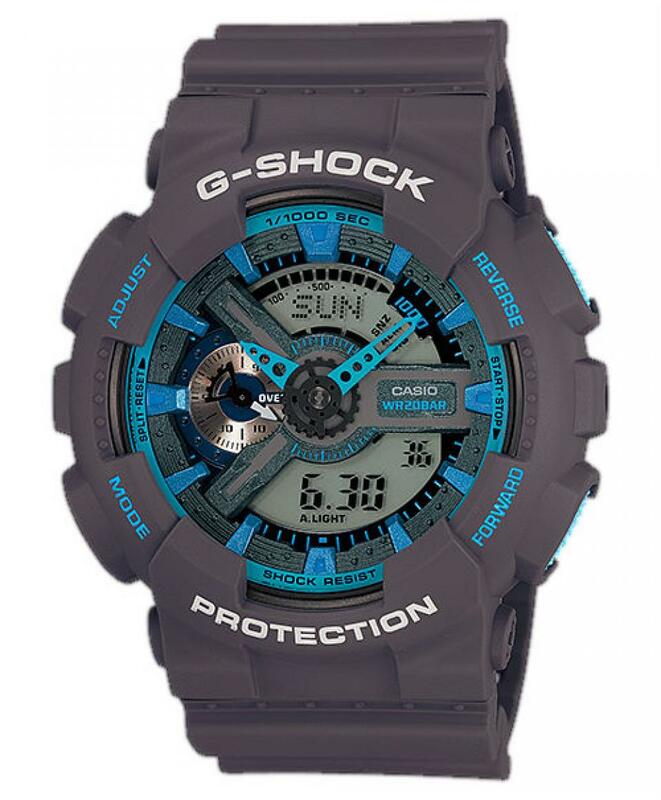 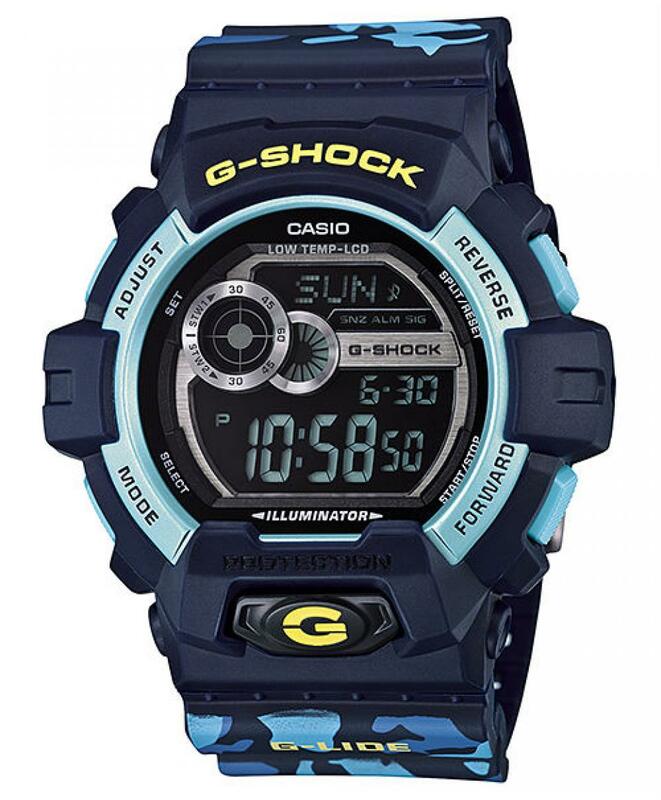 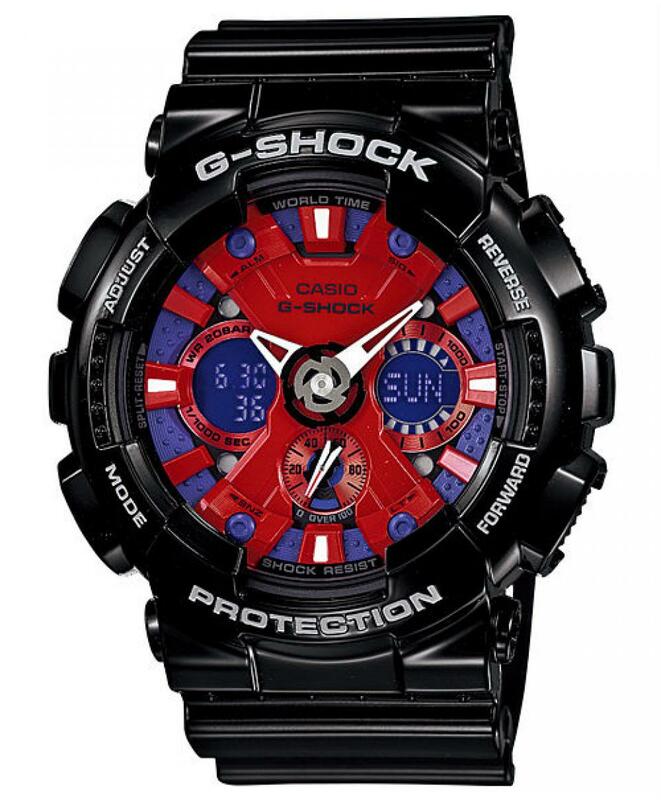 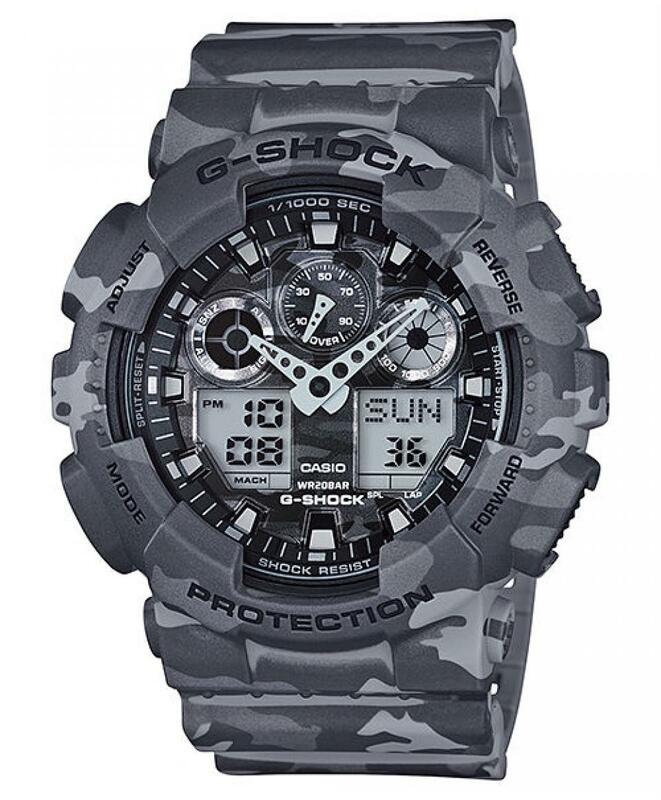 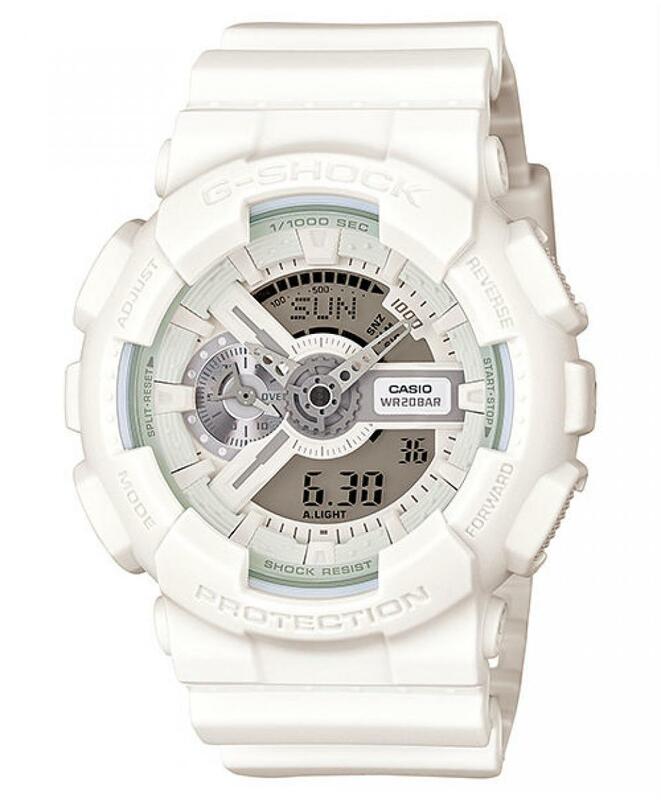 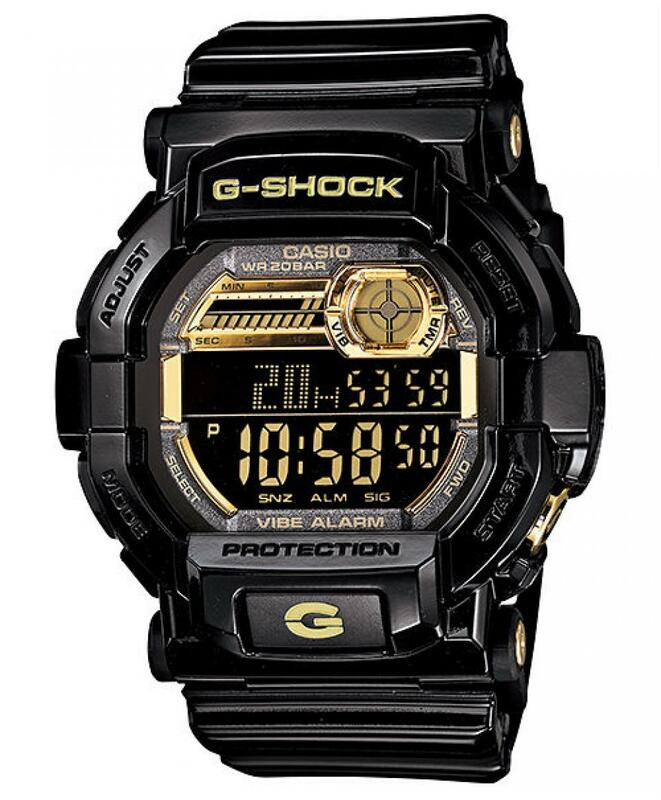 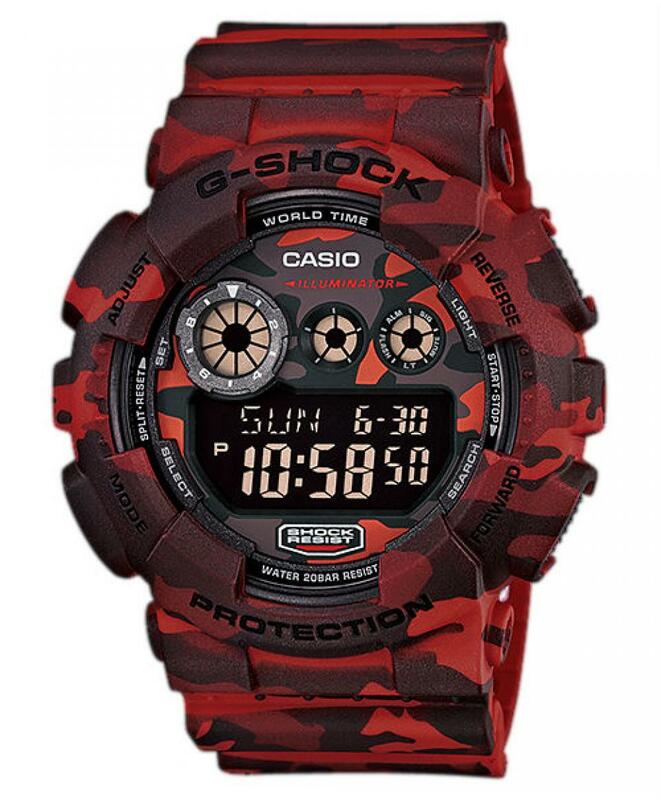 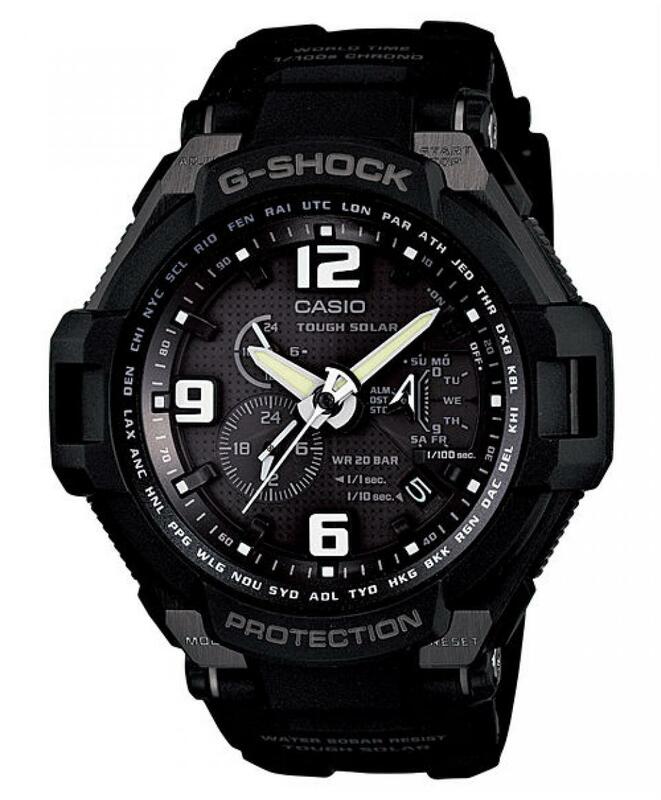 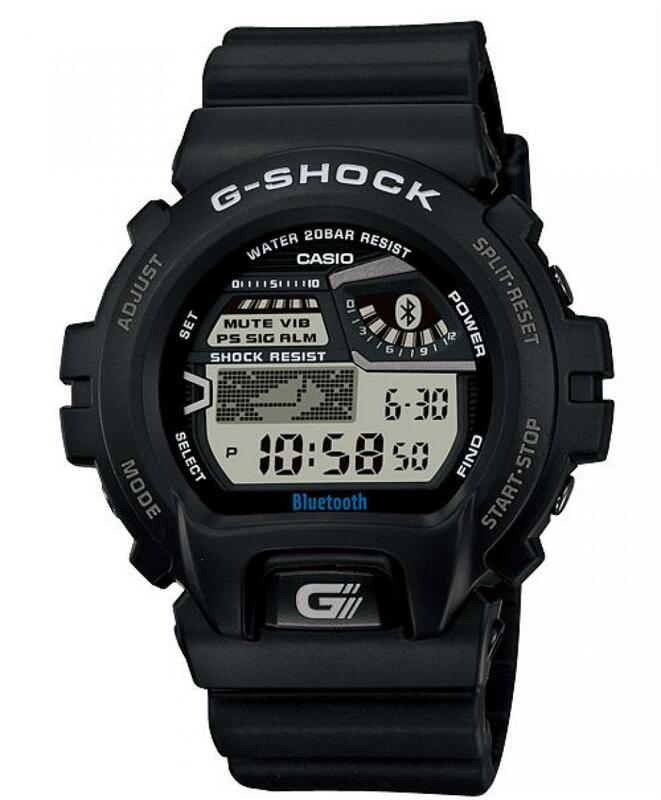 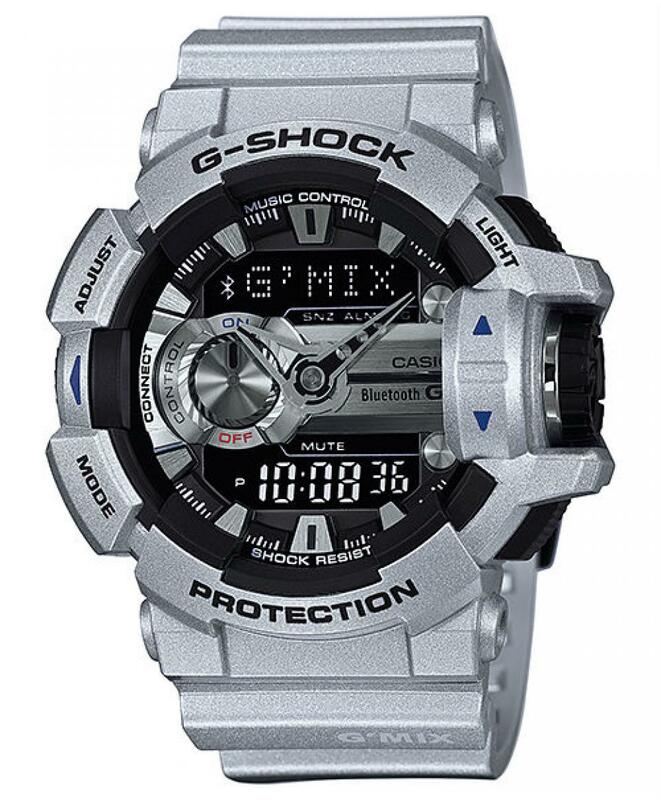 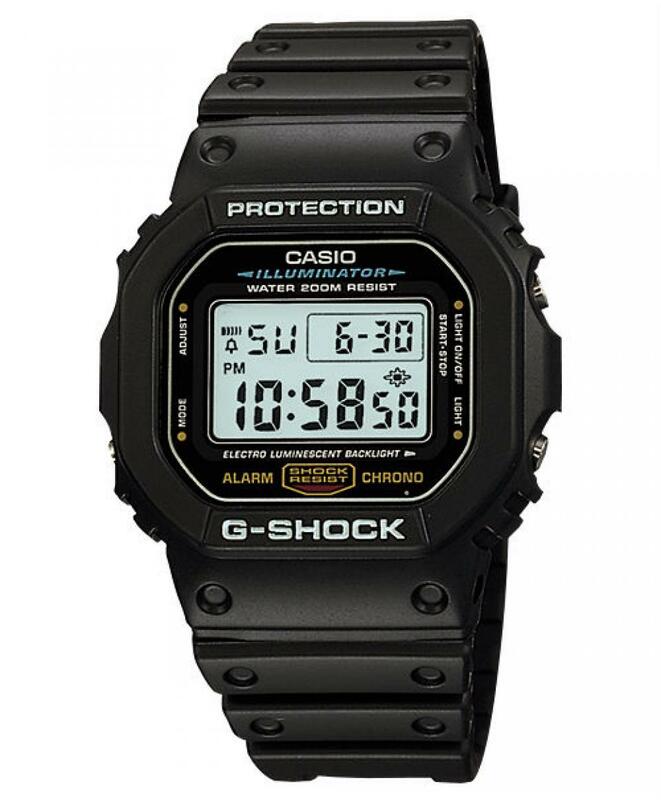 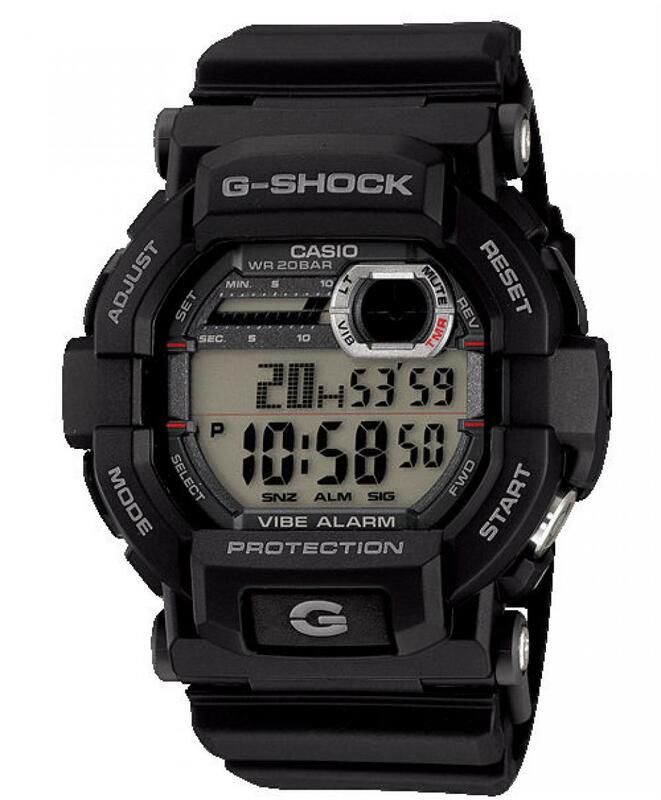 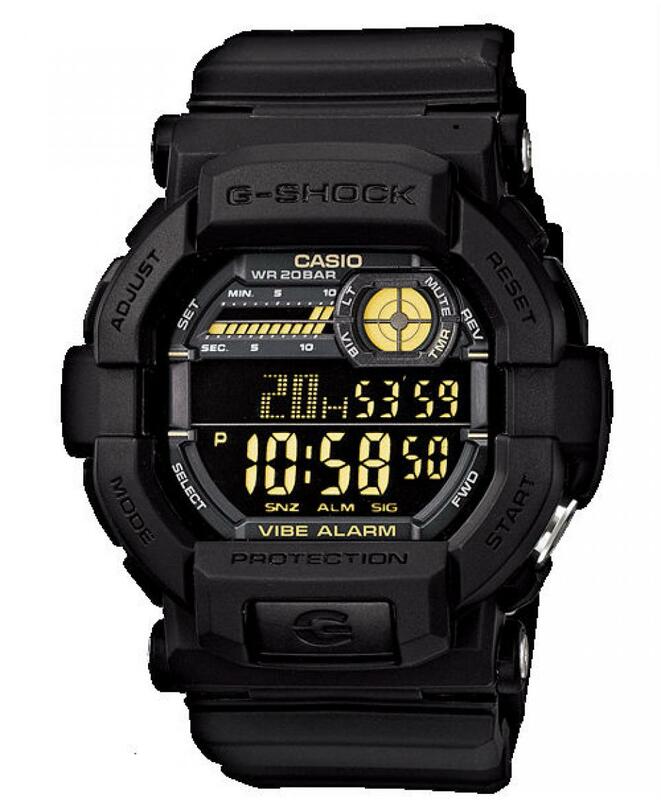 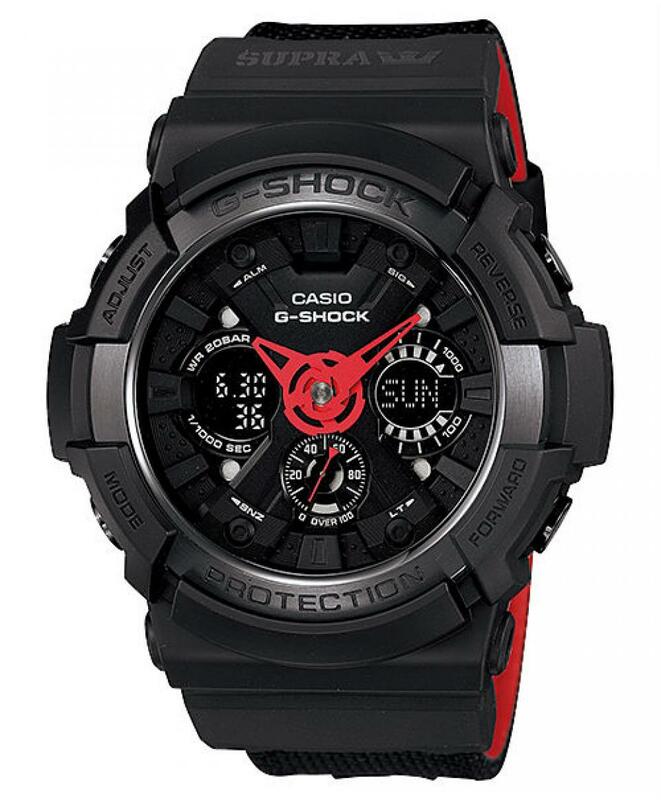 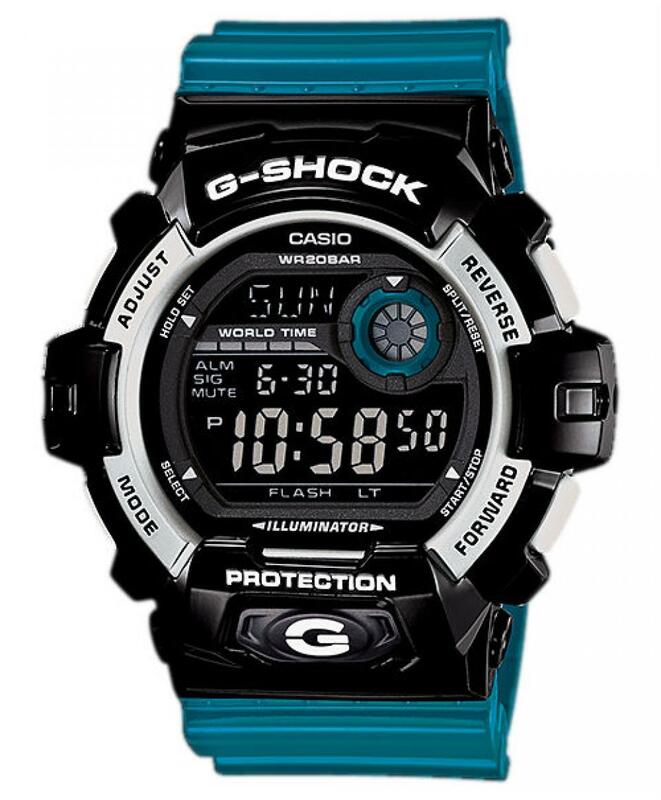 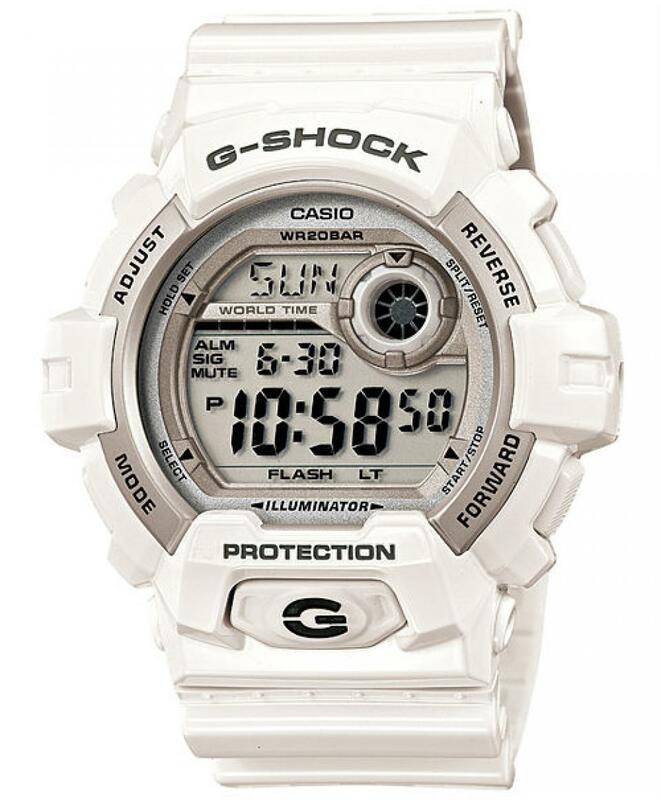 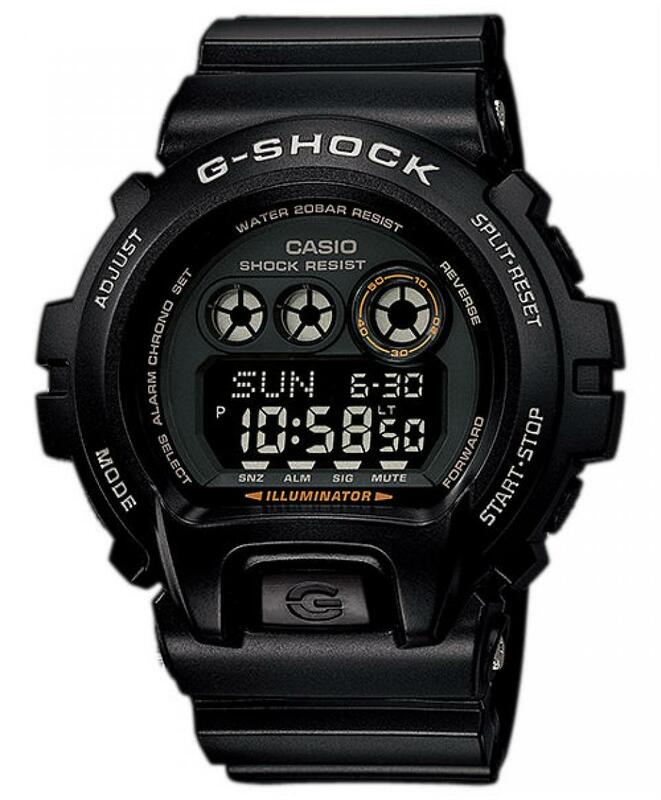 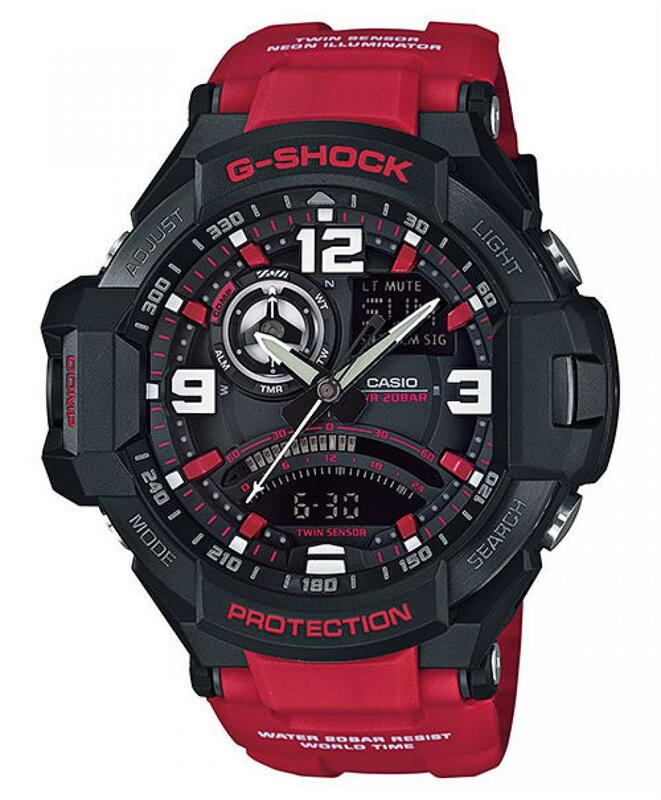 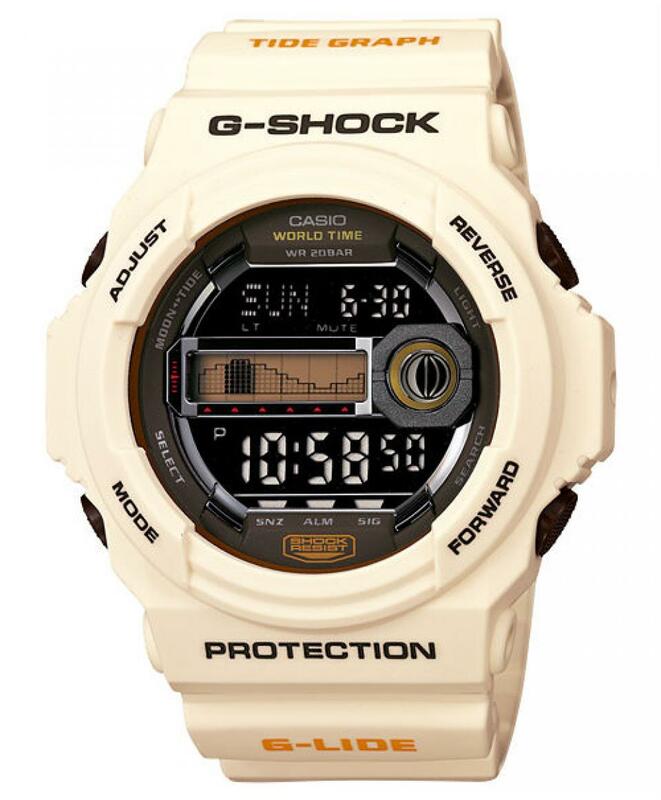 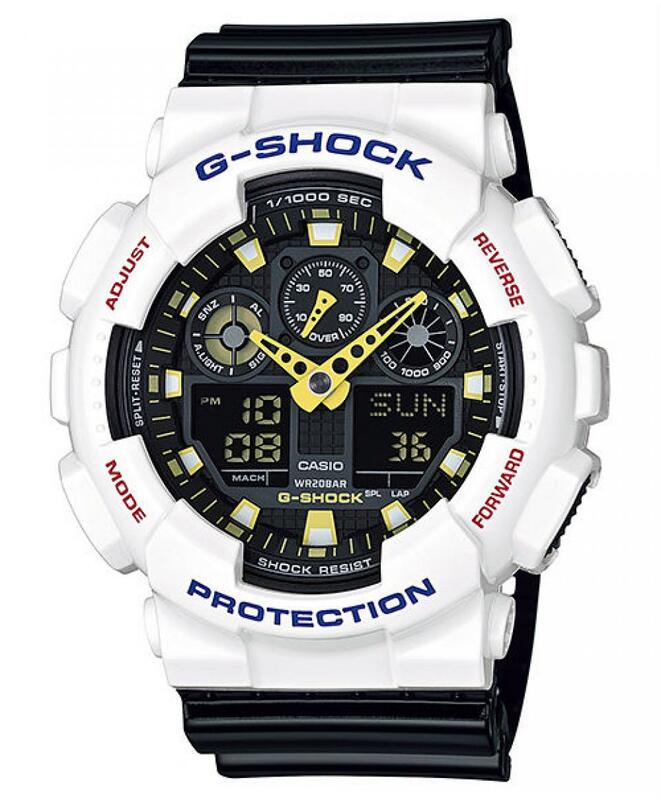 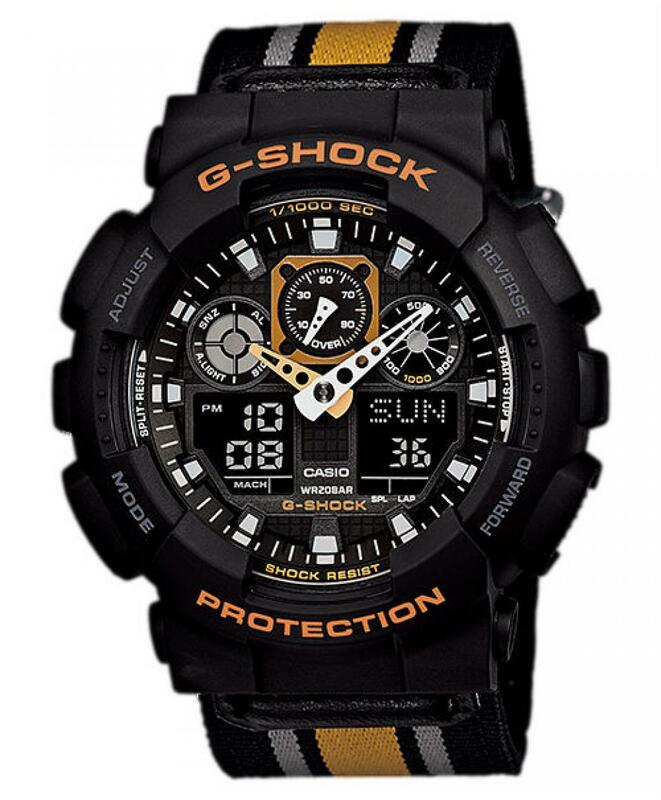 This new G-SHOCK is designed and engineered for those special dark, secret missions that demand something extra. 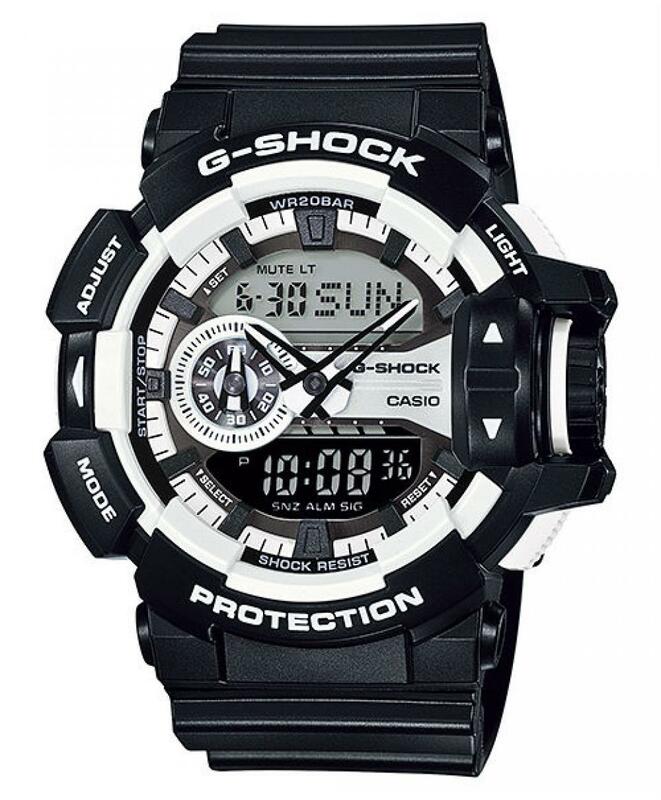 The timer function is has a large, specially designed easily identifiable dedicated button for quick and sure operation under the toughest of conditions. 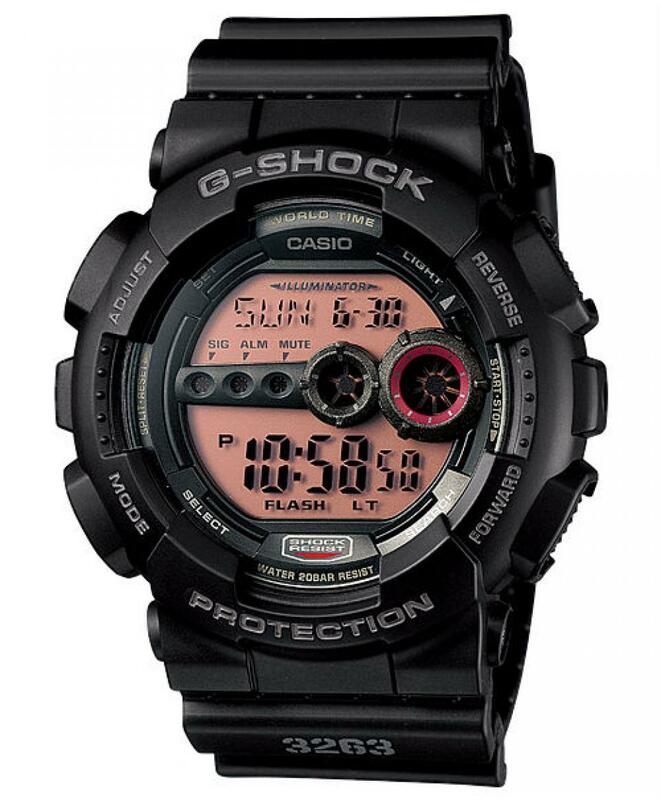 When the timer reaches the end of its countdown, you can select to be alerted by either a vibration operation or a tone plus LED flash operation. 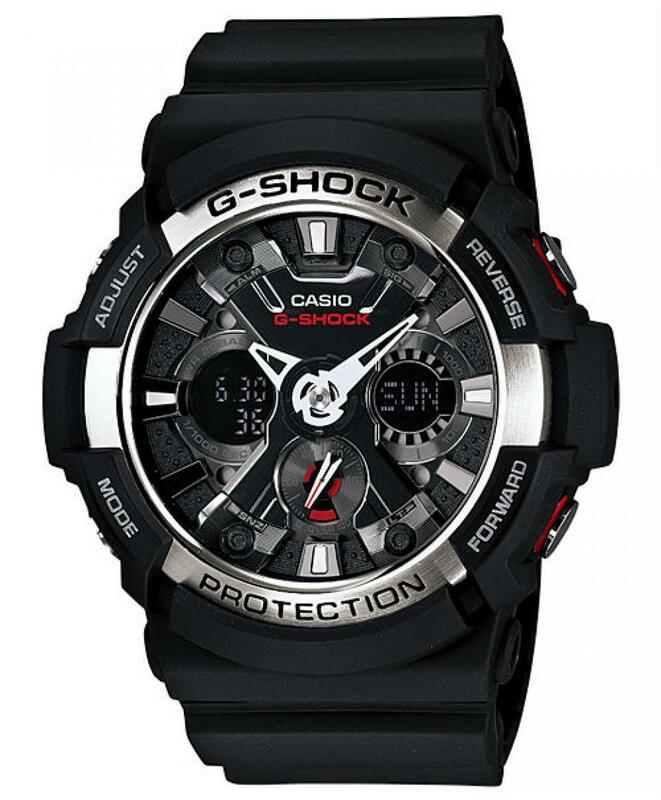  The special shock absorber design of the back of the watch helps to ensure that vibration is felt by the writs.